The only person that holds you back is you. 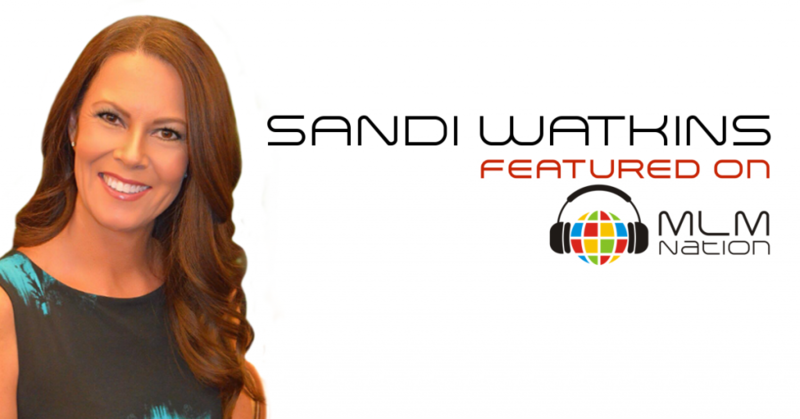 Sandi Watkins shows us how to properly manage our time so we can run our business in the smallest pockets of our lives. Also why coffee shops makes the perfect place to meet quality people. Sandi Watkins got started in direct selling over 27 years ago. 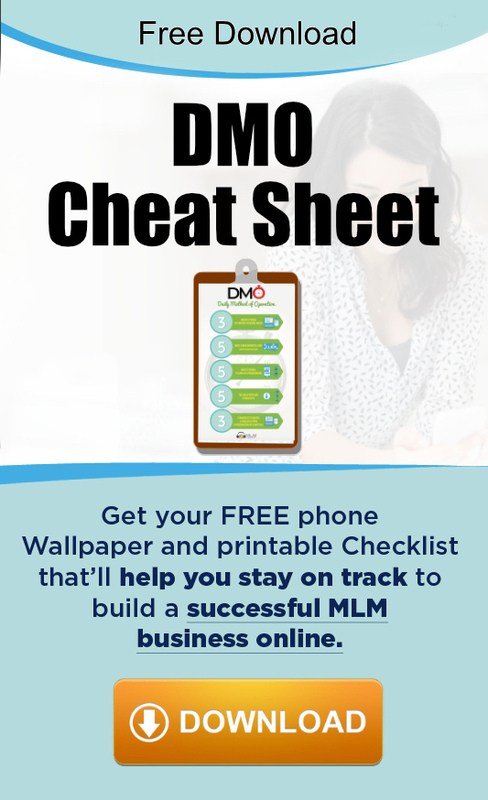 She took advantage of the opportunities that network marking provided and built a successful home business while home schooling 7 children. She has won numerous awards and incentive trips from her company. Sandi and her family live out in Spokane, Washington.